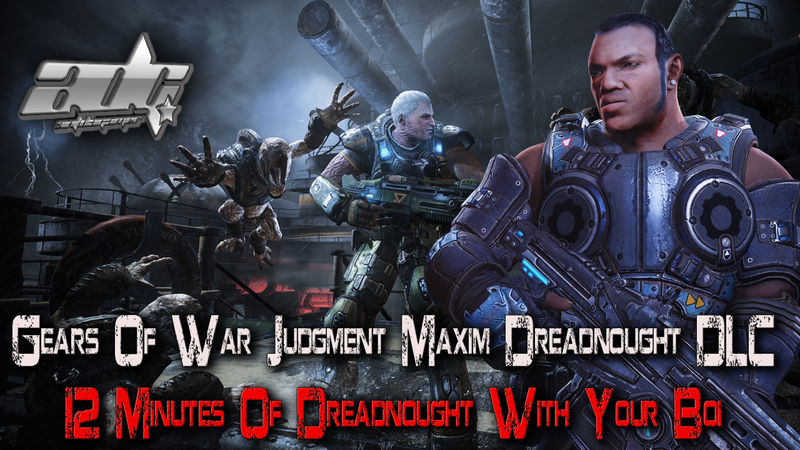 Quick news for you Gears Of War Judgment fans their is new DLC brought to you by Maxim. 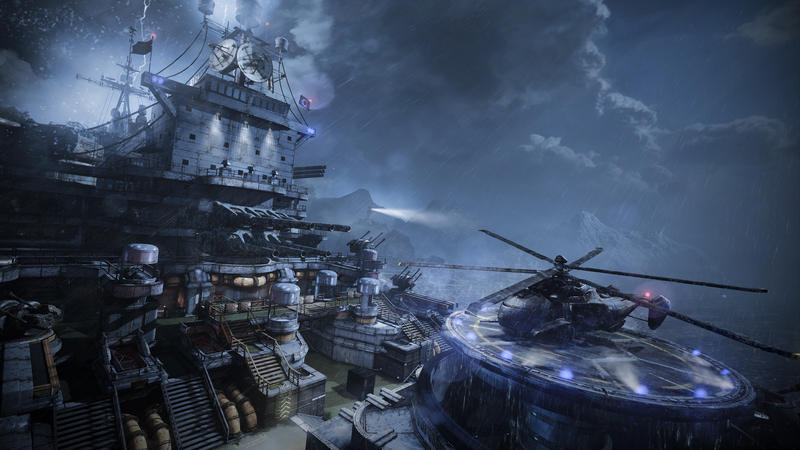 The exclusive new Overrun map, Dreadnought is now available free to Gears Of War: Judgment gamers. I do have to say I’m not sure why once again they made an Overrun Map. I discuss that and other things in my video, 12 Minutes Of Dreadnought Overrun With Your Boi. 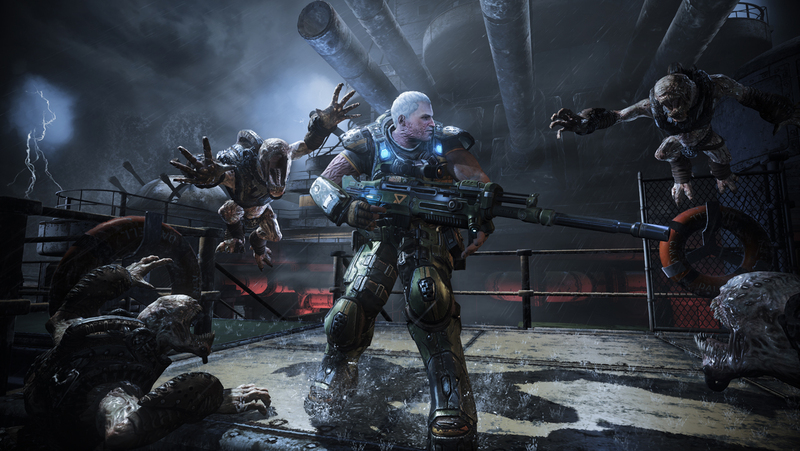 Enjoy and get your free DLC, today! Peace!